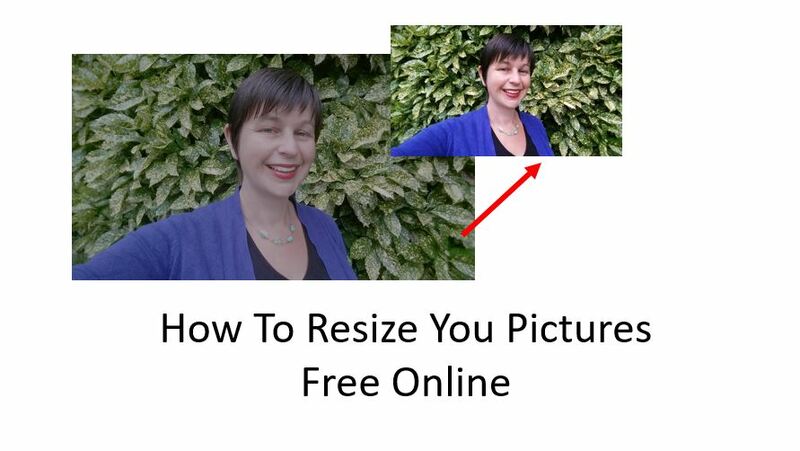 One of the things that many people struggle with when creating their website is reducing their pictures to sizes and files sizes that work on their website. 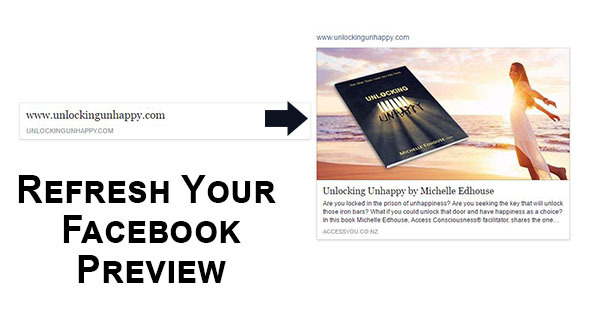 I have found an AWESOME FREE Site that allows to you make all sorts of changes to your photos! I especially love that right down the bottom you can choose what the max file size you desire is. If you are training others or running support sometimes the other person needs to share their screen. 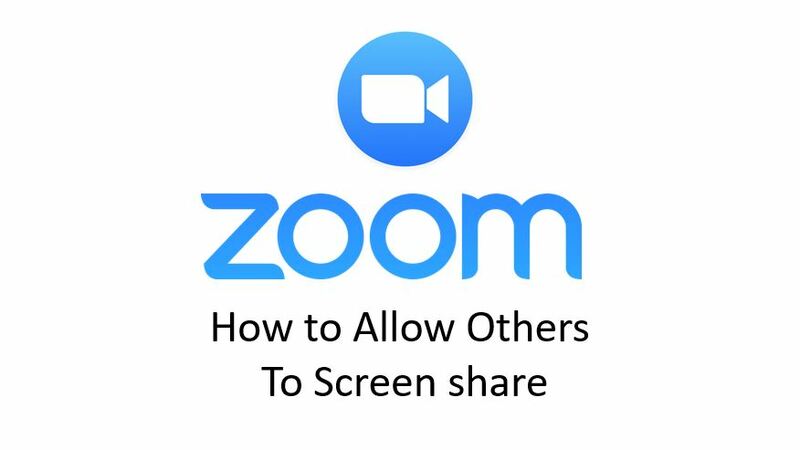 I use the awesome www.Zoom.US software which is free if you are doing a one on one meeting or up to 45 mins for groups! You can even record the session to use for FAQ or future training. 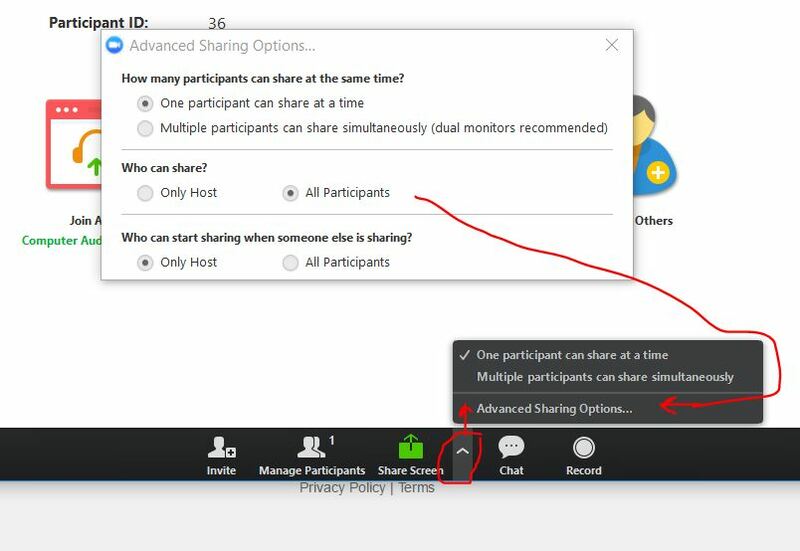 One thing we noticed recently was that when it came time for the participants (not host) to share their screen they couldn’t. Here is how to fix this! Close Sharing options and your are good to go!! 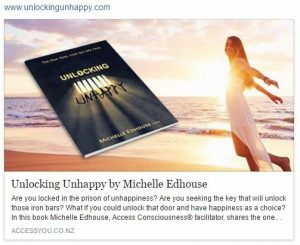 Are you working with people all around the world and would it be a contribution to be able to know the time in their part of the world? 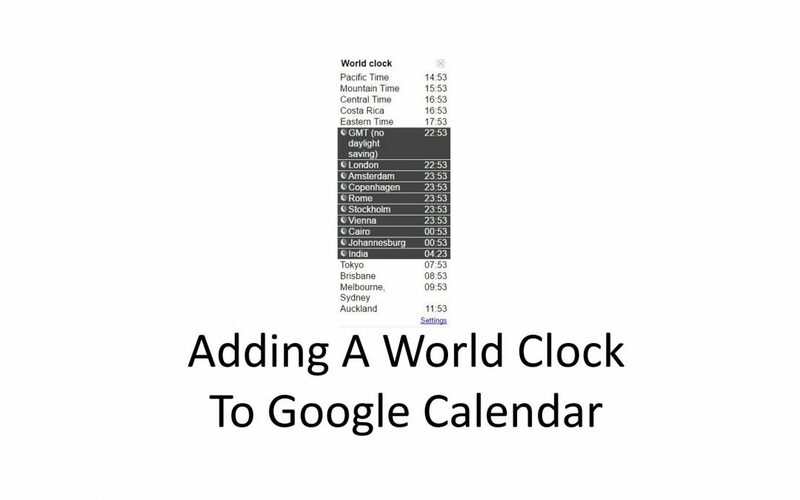 This fun app that you can attach to Google Calendar on Chrome may be just what you are looking for! 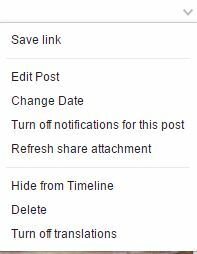 Have you changed the content of your site and Facebook is still showing the old content when you share the page? You can get them to update their info by going to the Debugger Page!